Qingdao Readyflyer Co., Ltd. is a leading manufacturer for dustbin wheels, dustbin axles, penumatic wheels, flat free wheels, solid wheels. 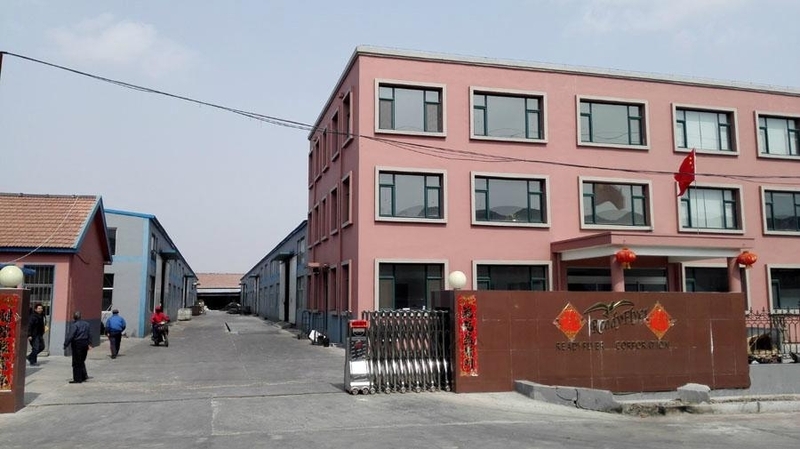 Founded in 2007, now we have one factory covering an area of 30,000 square meters, with an annual output of 7.3 million dustbin wheels, 12.5 million dustbin axles, 1.2 million pneumatic / solid / PU wheels. Our company obtains a steady market in Europe, Australia, America, Asia, Africa, and via the constant development in recently years, our company had became the biggest dustbin wheel & dustbin axle supplier in Qingdao, China. 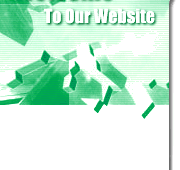 By strong R&D power, we can meet most of demands in these products, OEM orders also are available. If you have any requirements about these products, please kindly contact us for getting further informtion. 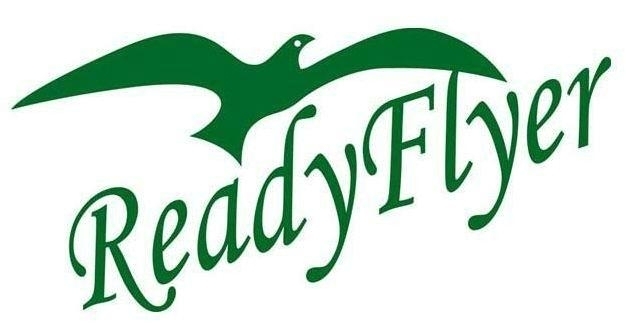 Copyright 2005-2009 Qingdao Readyflyer Co.,Ltd. All rights reserved.